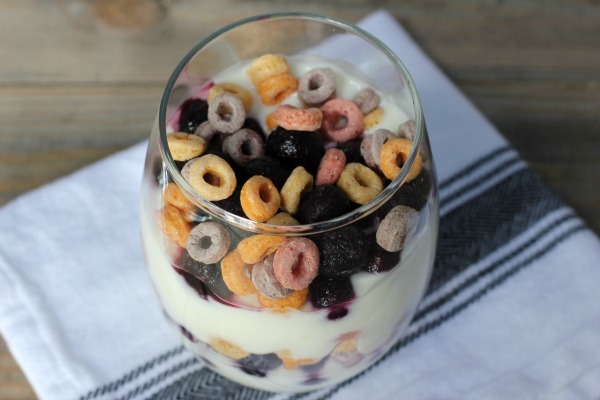 fruit and vegetables, especially the dirty dozen, yogurt, juice and poultry. like and because stores offer weekly savings that make it worth my time to shop around. back home in a flash! So back to organic food. 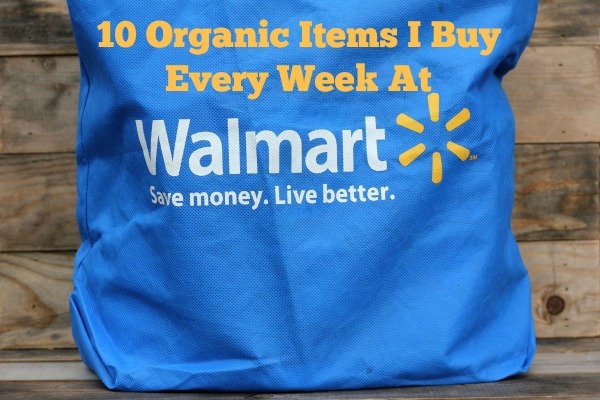 Walmart has very reasonable prices on many organic products. 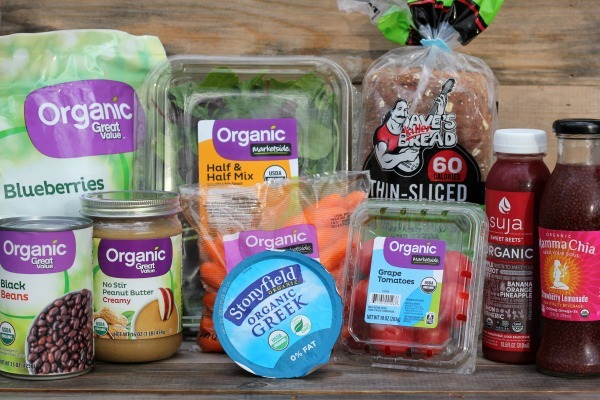 Value lines has many organic products as well! 1. Organic Salad Mix - I love the half and half mix of baby spinach and spring mix! 2. Baby carrots - a lunch box staple and great for dipping in hummus! 3. Grape tomatoes - the perfect size for salad and roasting. 4. Organic frozen blueberries - delicious in smoothies and yogurt parfaits. 5. 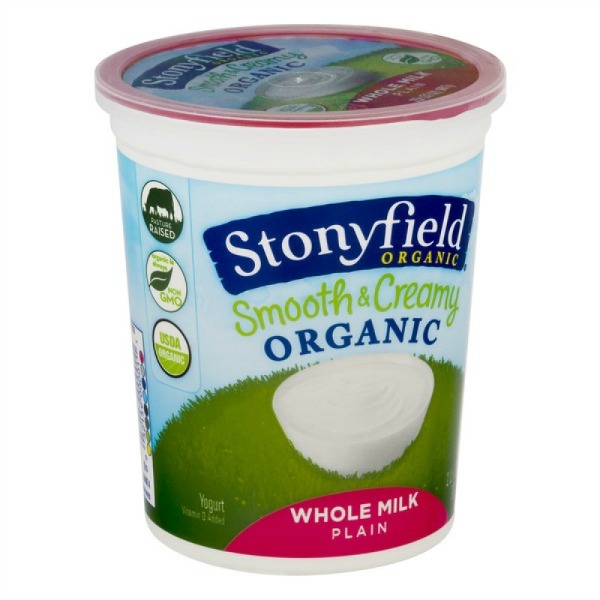 Stonyfield yogurt - because we love it so much and I use it in so many recipes! 6. Organic peanut butter - a must for my no-bake energy balls I make every week. 7. Organic black beans - for taco night, taco pasta salad and more. 8. Dave's Killer Bread - whole grain bread with protein, fiber and omega-3. 9. Suja organic juice - so many delicious flavors and good for you too. 10. Mamma Chia drinks - we love these drinks and Walmart has the best prices in our area. 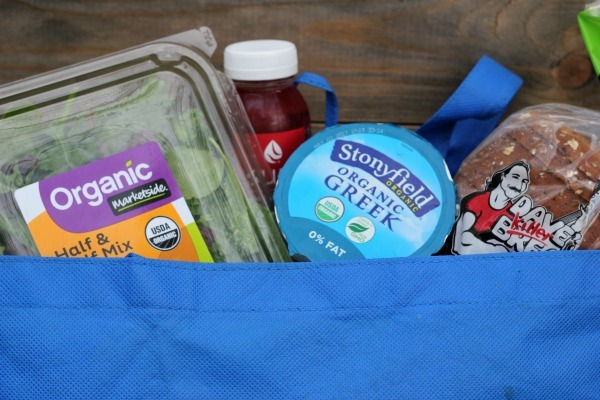 organic items they now offer. I think you will be pleasantly surprised! 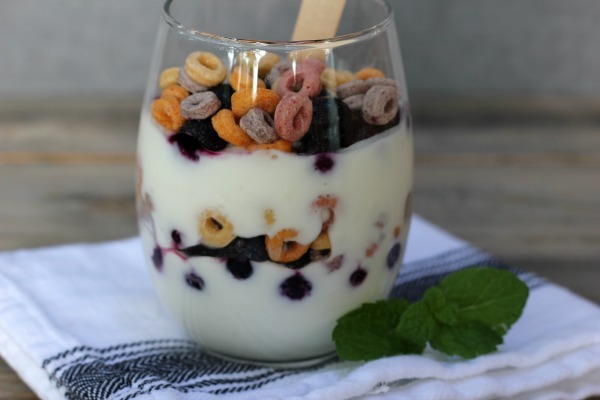 And now for an easy, healthy recipe! depending upon what you have on hand and they are good for you!